A mysterious group calling themselves the Vandenreich launches a simultaneous attack against the Soul Society and Ichigo in the World of the Living. After invading the Soul Society, the Vandenreich’s strongest warriors launch a relentless attack as the Soul Reaper captains start falling one by one. 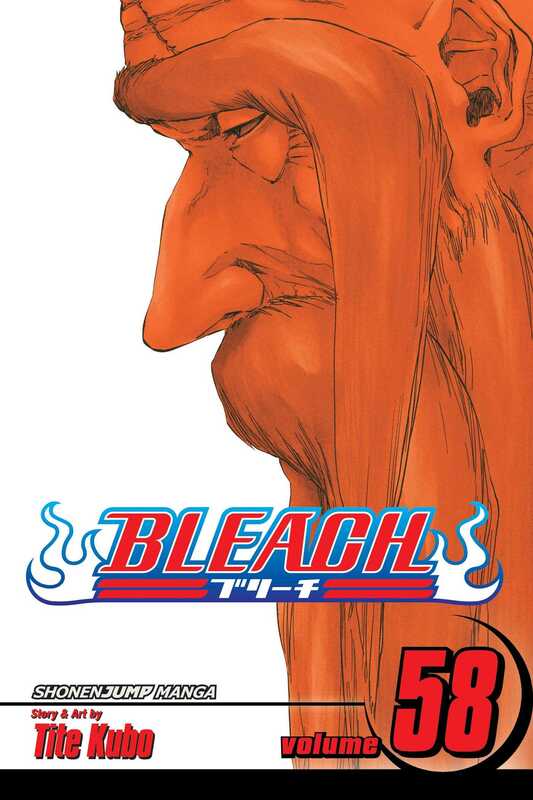 It will be up to General Captain Yamamoto unleashes to defeat the Vandenreich’s king and save the Soul Society!